Why wait until you need a San Diego plumber to call one? Pick up your phone directory and look under the plumbing category. You are likely to see a lot of names. Are you going to believe what the advertisements say? You shouldn’t. There are good plumbers and bad plumbers. Some states regulate plumbers more than others. You are at risk when you dial a plumber. Protect yourself by calling plumbers before you actually need one. If you wait until you have a San Diego plumbing emergency human nature is likely to drive you to accept the first plumber who you contact. It’s true that plumbers charge a lot of money, are an independent type, and are often too busy for new customers. You can overcome some of this by establishing a strong, working relationship with a plumbing contractor before you need emergency service. Go through the phone book and call plumbers as if you had an emergency. Yeah, you’re cheating a bit, but all is fair in business. See who answers the phone personally, who calls you back, and how long you have to wait to have your call returned. This will eliminate a number of shady contractors. • Are you a licensed plumber? • Do you offer 24-hour emergency service? • Does your company do drain cleaning? 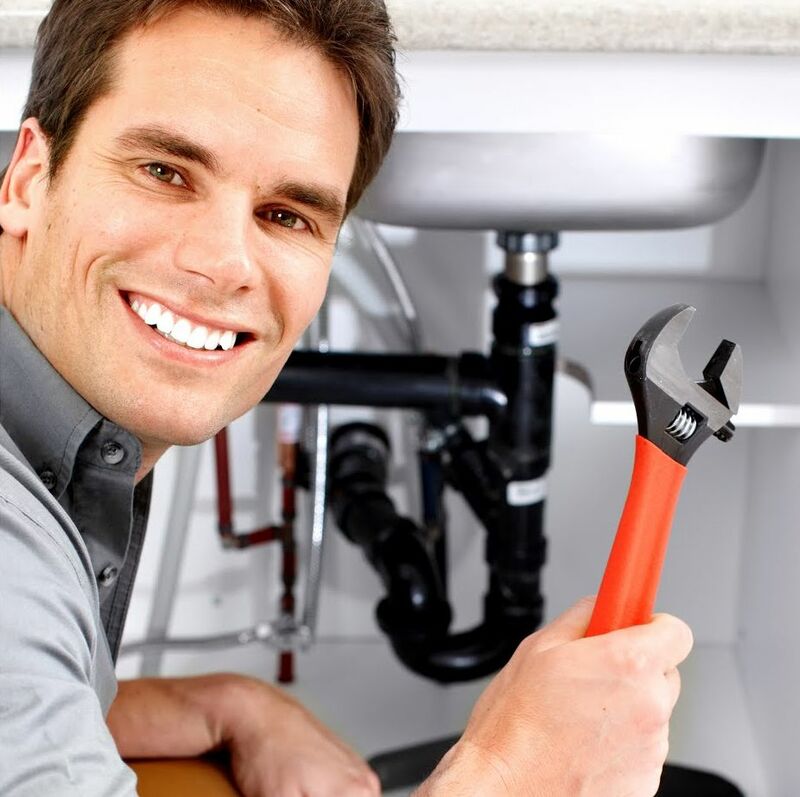 • Are all of your service technicians licensed plumbers? • Is service and repair work your specialty? • What is your normal response time once a call for help is placed? • Are you a member of the Better Business Bureau? • Do you have a Web Site? • What are your service rates? • Do you charge for travel time? • Are your trucks fully stocked, or do you charge for going to get parts? • Do you charge overtime rates, and if so, when do they come into effect? • Can you provide 5 references of clients who I can talk to? Don’t wear out the interrogation. You can alienate plumbers quickly if you’re not careful. Remember, they are an independent bunch. Your goal is to feel out the plumbing contractor to see if it might be a suitable fit for your needs. Whenever feasible, call a plumber with a real request. This could be to change a faucet, add a hose connection, or to clean a drain stoppage. Get to know your plumbing contractor before you have an emergency. Seriously, when your plumbing goes wrong, you will want someone you can depend on. Do your homework. Line up three contractors who meet your criteria. It is better to prepare for the worst and hope for the best. Plumbers, electricians, and heating mechanics are often a homeowner’s best friend. Make nice early and enjoy the rewards when you have a real problem. If you would like more information about finding a reliable San Diego plumber, visit www.GoGreenDrainsPlumbing.com!